Susan3dart (6 years ago) Inappropriate? Rutroe (8 years ago) Inappropriate? Great fabric tex's Keep it up. DARKdragonx55 (8 years ago) Inappropriate? 2nd try on download worked. 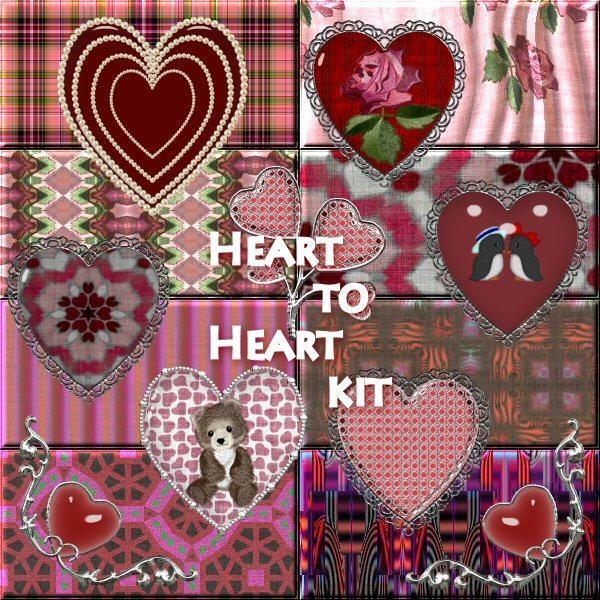 Great fabrics and hearts! Thanks so much! Poly (11 years ago) Inappropriate?